The songs change a bit by the time they end; so please take the patience to skip around a little before you decide if you want to buy it or not. The whole thing is free to stream online. 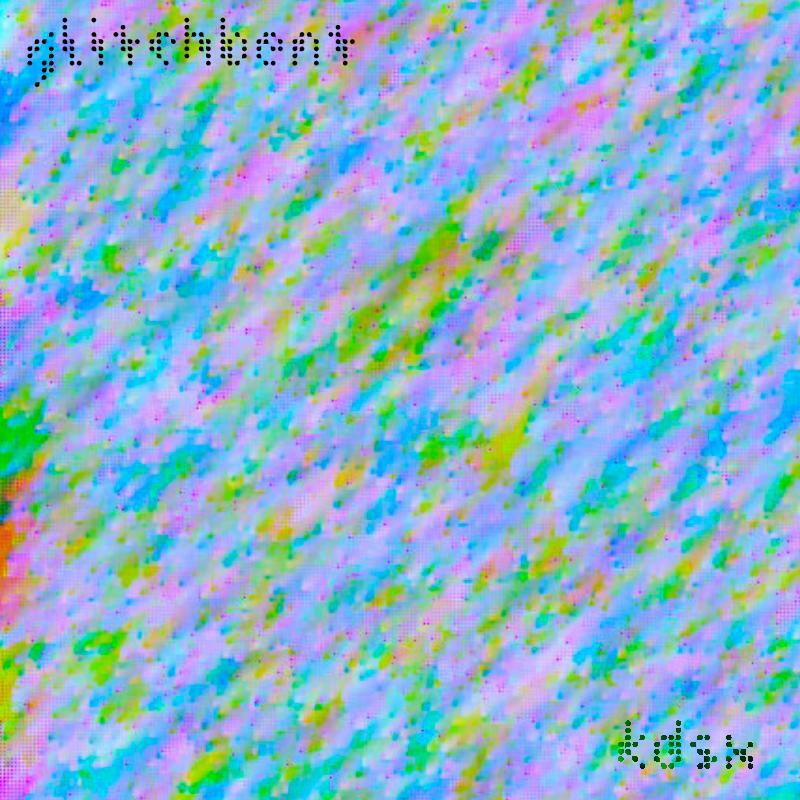 All of the songs on this album were made with Korg DS-10 for Nintendo DS, hence the name KDSX. The songs were even recorded directly from the song-composer screen. While the playback is all automated, I made every note, beat, synth patch and drum patch from scratch. More info and secret animated gifs contained in the album files.